Liberty Computer Services offers document copy, lamination and fax services. We can laminate any document up to 8.5 X 11 using our .3 Mil, .6 Mil or .9 Mil lamination material. 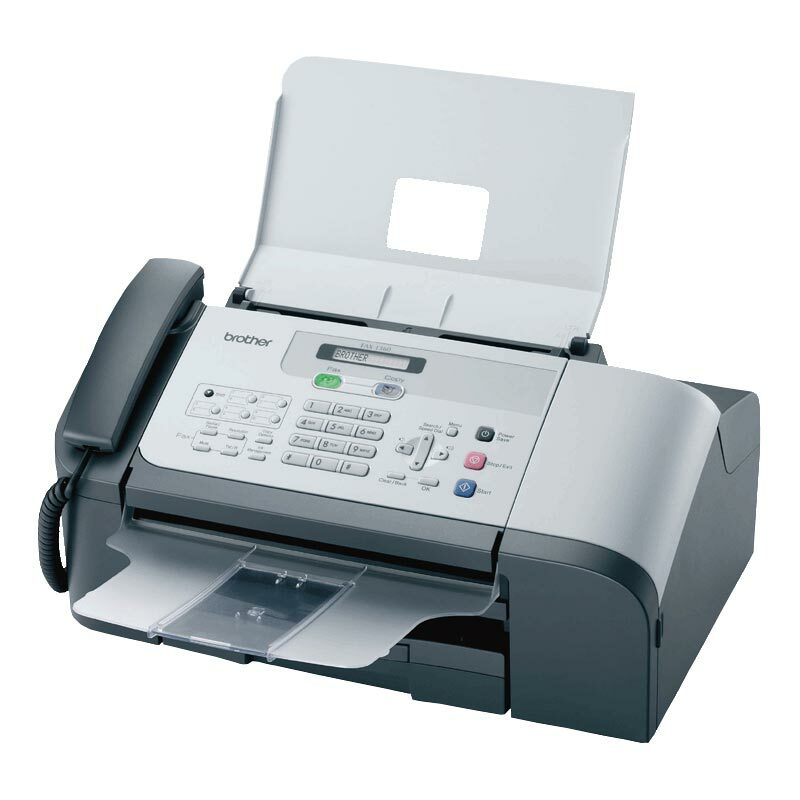 ﻿machines available for local or long distance faxes. *Special rates available for bulk fax jobs. (50+ Pages) Please call for info.